London-based Indiva has just struck a $2.6 million deal that will give it access to the EU medical cannabis market. 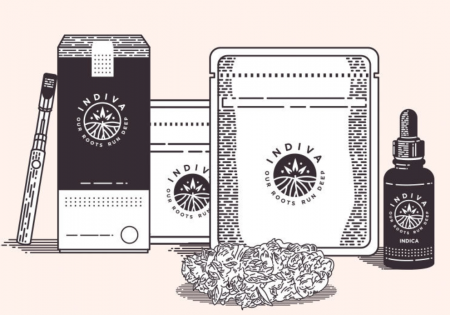 Indiva has signed a letter of intent with AEssence Europe, a subsidiary of a California-based hydroponics provider, to acquire a medical cannabis cultivation license in Denmark. Indiva Europe and AEssence will build a research lab and indoor growing operation to produce cannabis for the continental market. What is even more interesting is what could happen in the UK. 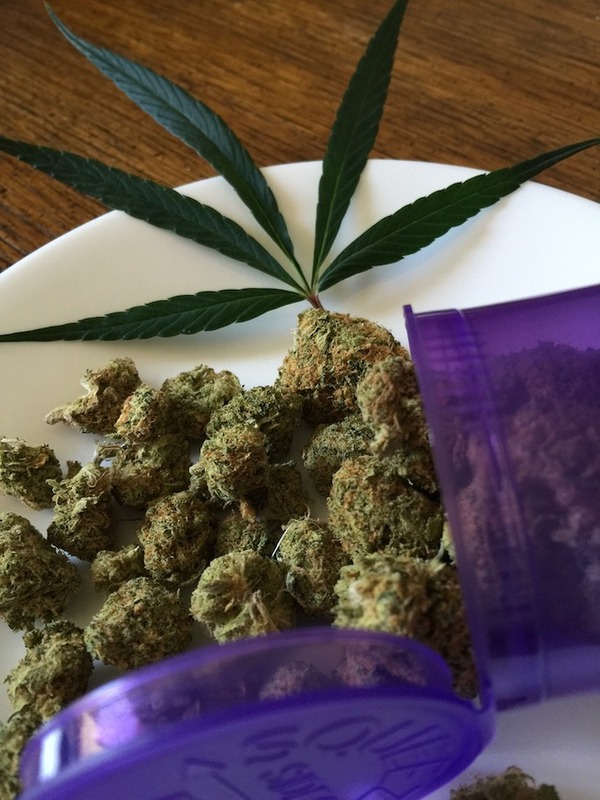 As of November 1, the British government allowed patients to begin obtaining medical cannabis by prescription. That said, in a step that appears to make the UK far more challenging than even the German market, each patient’s cannabis has to be imported individually. 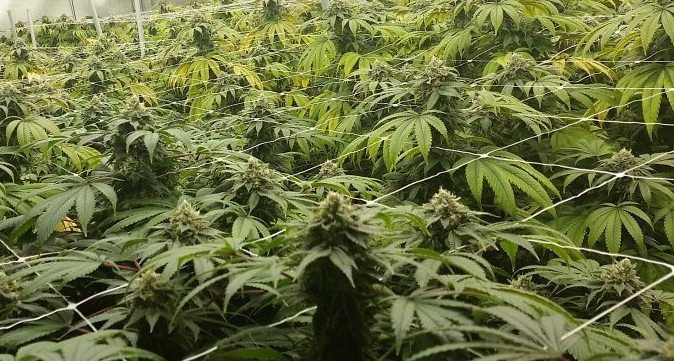 Canadian firms Tilray, Namaste, and as of late November, Wayland, have all begun to set up presence in the UK to take advantage of the same. However Indiva appears to be the first British producer, outside GW Pharmaceuticals, to actually set up shop in the UK. Even though their production will come from the continent. Why Denmark? It has one of the easiest procedures to gain a license and three years left on a four year medical cannabis sovereign pilot. One of the more interesting aspects of this deal is the international nature of it. In that it is not unusual right now. 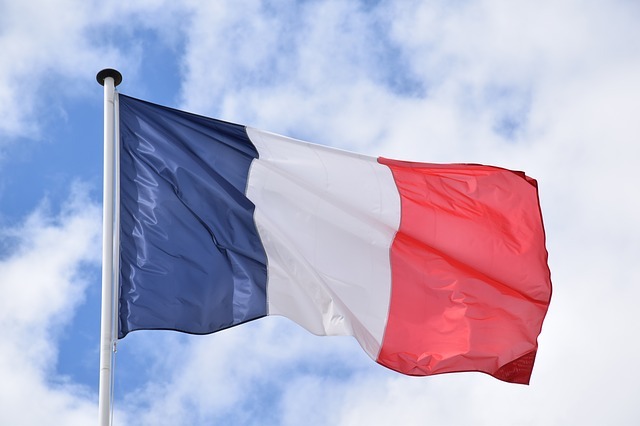 What sets this one apart are the combination of nationalities of the participating firms plus the location. So far, Californian firms, in particular, have not been able to broach Europe. Earlier in the month, an American firm obtained a Greek license, with apparently the same strategy. However the UK poses far different struggles than even still-difficult Europe. This has everything to do with international trade after March 2019. If the currently negotiated Brexit deal is accepted by the British Parliament, or a People’s Vote nixes Brexit, then firms like Indiva will be far ahead of their domestic and international competitors in the UK. If Britain crashes out, however, cannabis imports, even as medicine, will face the same challenges every other import has. Medicine is not magically exempted from the same, and so far, it is not on the medication stockpile list being put together by the government. If Danish bacon, in other words, will not reach the British market, neither will Danish cannabis. Regardless, Indiva is still hedging its bets against that reality. No matter what happens, it can still serve not only the Danish market, but other EU countries beyond it. Join the top cannabis industry investors and entrepreneurs from around the world at the International Cannabis Business Conference in San Francisco on February 7-8, 2019, in San Francisco, California, USA. Purchase early-bird tickets by January 18th to secure your place and save some money. After San Francisco, the ICBC will be heading to Barcelona, Spain, on March 14th, before returning to Berlin, Germany on March 31st to April 2nd.